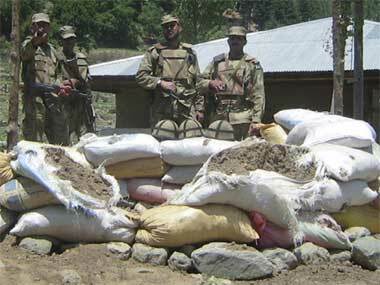 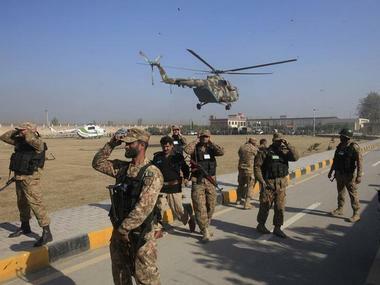 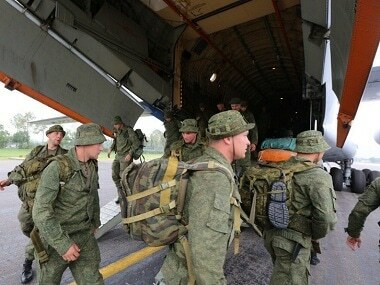 The Russian troops will be in Pakistan for two weeks from 24 September to 10 October. 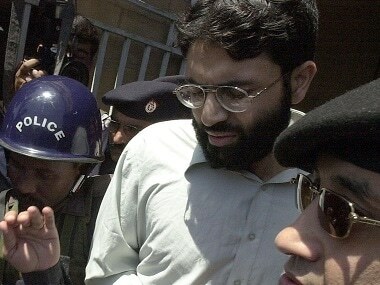 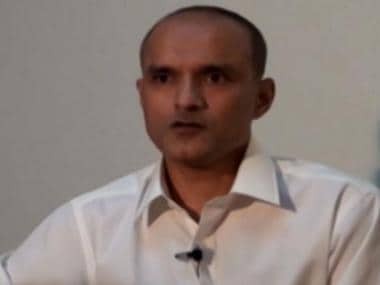 India poses the "biggest threat" to Pakistan which has forced the country to make its defence mechanism 'India-specific'. 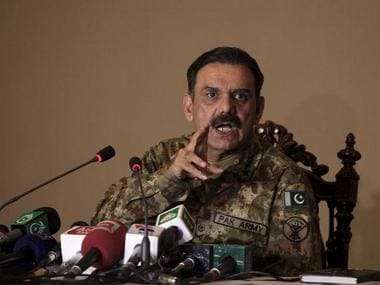 Military spokesman Lieutenant General Asim Bajwa said that all of the terrorist groups are joining hands to carry out terrorist attacks in Pakistan. 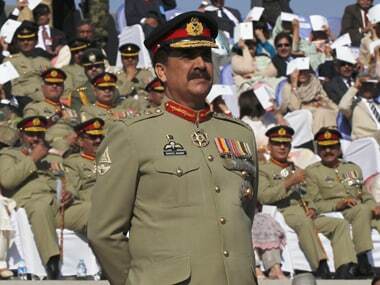 The retirement of Pakistan's military chief General Raheel Sharif this year will opening up one of the most powerful positions in the country. 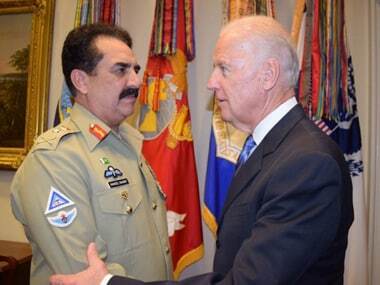 US Vice President Joe Biden met with visiting Pakistan Army Chief General Raheel Sharif and the two leaders discussed regional and security situation in Afghanistan, officials said.